Last year I discovered a series of chapter books that are perfect for Catholic kids to read called The Chime Travelers. (You can find my review of the first book in the series, The Secret of the Shamrock here.) The series is about two twins that find themselves traveling back in time on missions. They usually encounter a saint that they spend time getting to know until they've learned the lesson they were meant to learn. Then they travel back to present day and apply that lesson to a situation going on in their lives. I was excited about the latest book in the series, The Strangers at the Manger, because it puts the twins, Katie and Patrick, back in time to watch the Christmas story unfold. I read this book as we traveled up north to visit my in laws for Christmas. The book was so timely for these days leading up to Christmas. While I know it is a work of fiction, it does a great job elaborating on the Christmas story and really bring it to life. You can see the stable, you can smell the animals, you can understand what Mary and Joseph went through. This would be great as a read aloud during Advent to prepare for the birth of Christ. The story starts with Katie and Patrick's family working to clean the church for Christmas Eve mass. They meet a refugee family that the church has taken in. They are quick to judge and distance themselves from the family. Suddenly, as the bell sounds, Katie and Patrick are transported back to just days before Jesus was born. They journey with Joseph and Mary into Bethlehem and go ahead to try and secure a room for them. When no rooms are available, they find a stable and quickly prepare it for Mary and Joseph's arrival, They are there for the birth of baby Jesus and then meet the shepherds in the field as they come to visit. They stay with Mary & Joseph through the presentation of Jesus at the Temple and the visitation of the Magi. As Mary and Joseph prepare to flee to Egypt, Katie and Patrick are whisked back to present day. Mary taught them that strangers are new friends just waiting to be loved and they take that message and offer kindness and hospitality to the refugee family at church. This series does a great job of not only telling the story of a saint and historical event, but also connecting their message to our modern world and more specifically to a child's world. 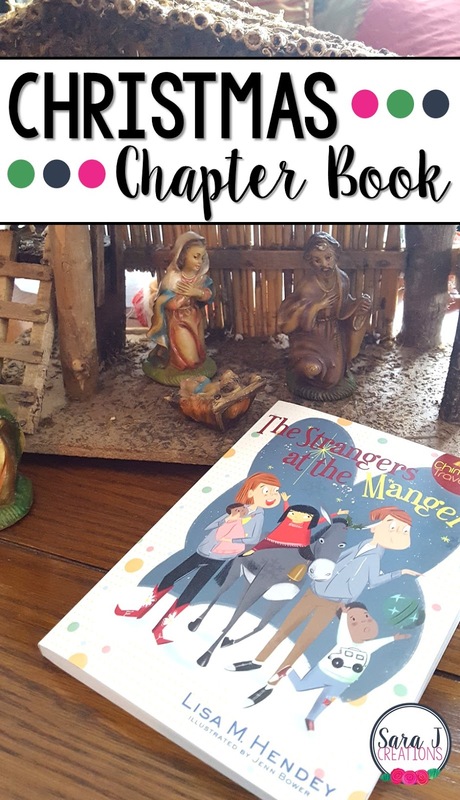 In each book, The Strangers at the Manger included, the main characters come back to present time and use what they learned in history to apply it to a problem they are currently experiencing. I think this is a great message for kids so that they know that the life and struggles of the saints are relevant to us today, even though they happened hundreds of years ago. I also like this series because it ties in other Catholic vocabulary words throughout the story and explains what they mean in the context of the story. In this story, I noticed the words ambo, crucifix, and sanctuary. This makes a great time during a read aloud to stop and talk about the vocabulary words to introduce them or review them. You can find all of the books in the series on Amazon by clicking the links below. 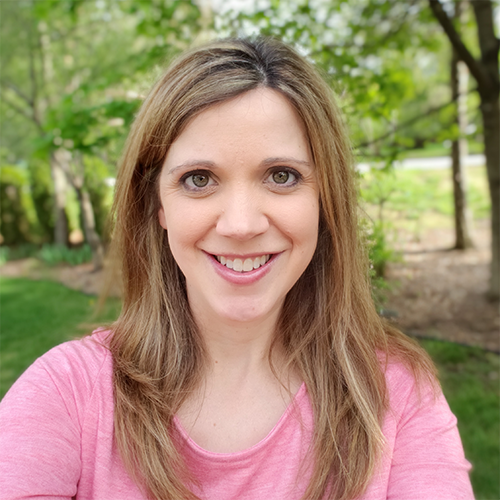 I can't wait to see what adventure author, Lisa M. Hendey, sends Katie and Patrick to next.